February 27, 2019 - Welcome to our newest employee, Kayla Meredith. Kayla will be working with farmers and landowners on designing and installing Best Management Practices in Talbot County as a Soil Conservation Associate. The Talbot SCD Board of Supervisors and staff would like to congratulate Craig Zinter, District Manager, on his retirement after nearly 30 years of working for the Talbot Soil Conservation District. Craig has been instrumental in the development of our Erosion & Sediment Control Program as well as providing leadership for the National Envirothon and Maryland Envirothon serving on their Executive Committees. He has twice served as the Chair of the National Envirothon. Craig’s last day will be January 31st, 2019, and we wish Craig well on his future endeavors. Talbot County farmers planted over 32,500 acres into the traditional cover crop program in 2018. A few farmers also planted over 1,500 acres into the new bio-mass pilot program. 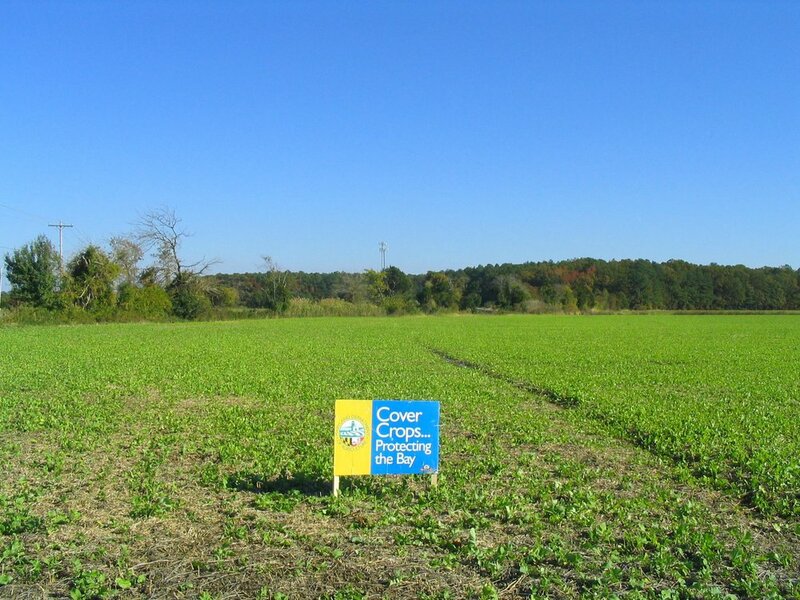 Regular cover crop participants will be able to kill down your crops on March 1st. If you have enrolled any acres into our Bio-Mass Pilot Program, you will not be able to kill down your crops until May 1st. Once you have suppressed your cover crops through herbicide or mechanical means, please contact the District as soon as possible for us to process your Spring Claim for Payment.